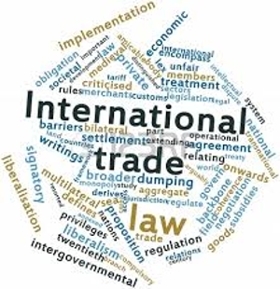 International trade is the exchange of capital, goods, and services across international borders or territories, which could involve the activities of the government and individual. In most countries, such trade represents a significant share of gross domestic product. While international trade has been present throughout much of history, its economic, social, and political importance has been on the rise in recent centuries.